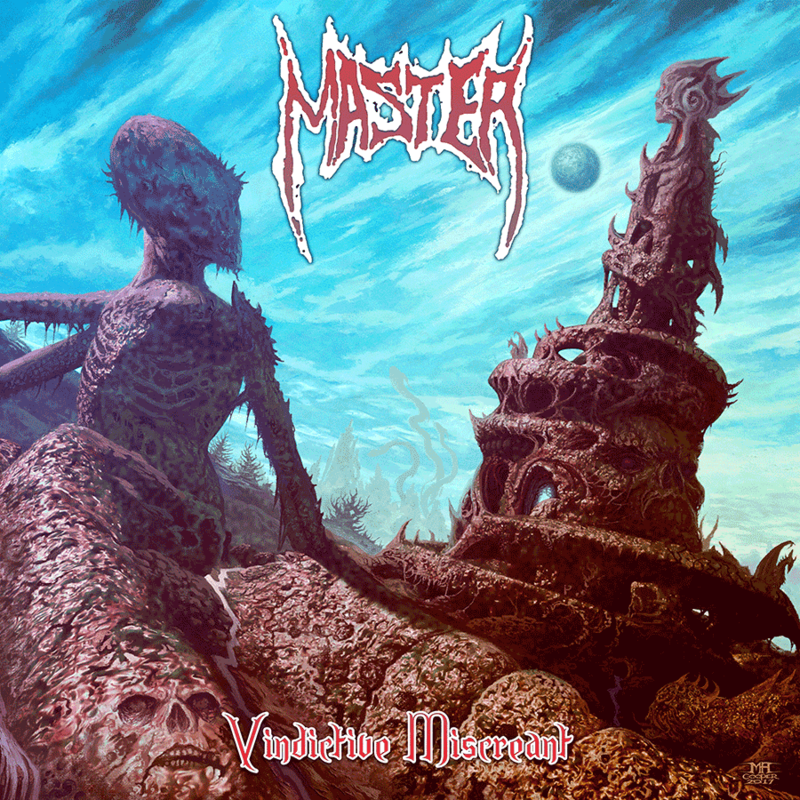 Master are one of the earliest proponents of Death Metal and are veritable legends in the line, having been around for over three decades and releasing over a dozen records. It’s phenomenal to get a chance to work with a band of their repute and we can only be grateful to be given a chance to work with them for a brand new full length this year if not more. Master’s latest album ‘Vindictive Miscreant’ will not only please their old fans but will also turn many new listeners into one. It’s their best album in years. This entry was posted on March 15, 2018 at 6:00 pm and is filed under Heavy Metal, Metal, Music, music news, news, rock music, world news with tags Death Metal, Heavy Metal, master, metal albums 2018, metal odyssey. You can follow any responses to this entry through the RSS 2.0 feed. You can leave a response, or trackback from your own site.